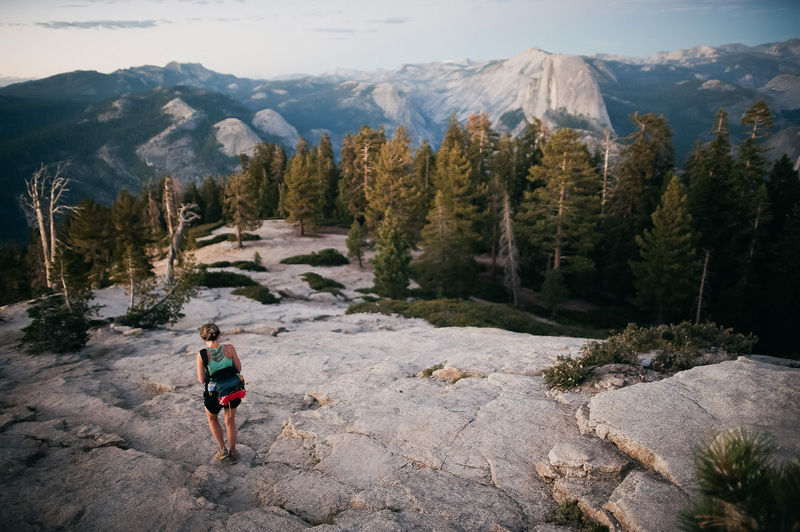 Financial independence – what does that even mean and should you be pursuing it?! Chances are you’ve heard us mention it before on the show, but we finally dedicate an entire episode to what financial independence is all about. We also discuss what it’s NOT all about. For instance, is retirement the same thing as financial independence? 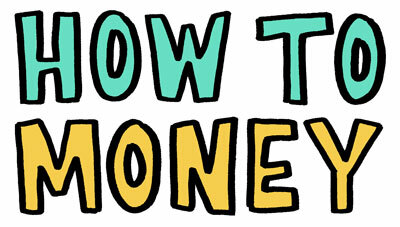 Be sure to listen to the entire episode and you’ll be able to easily calculate when you’ll be financially independent. And here is the link to that financial independence calculator where you can easily determine how many years you have left before you’re FI. 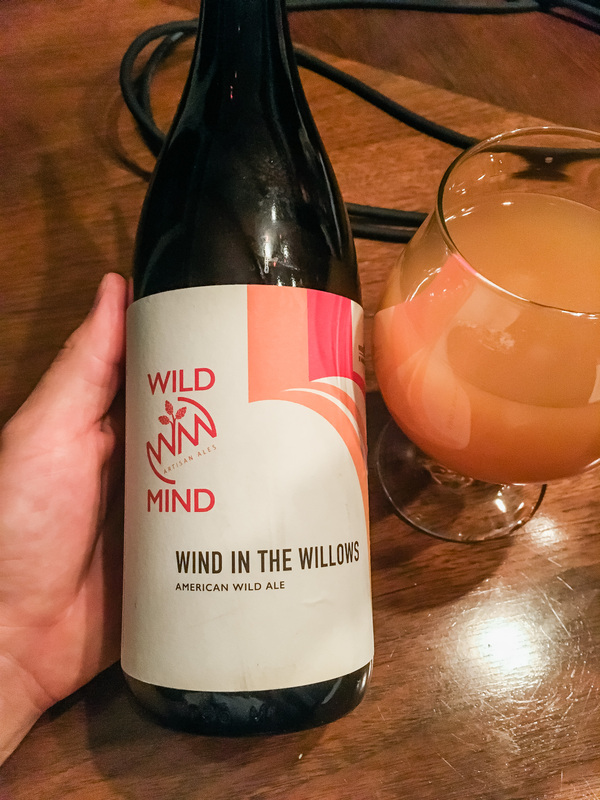 And at the beginning of this episode we each enjoyed a Wind in the Willows by Wild Mind Artisan Ales which you can find and learn all about on Untappd. A huge thanks to listener Mike in Minnesota for donating this beer and supporting the show! If you enjoyed this episode, be sure to subscribe and review us in Apple Podcasts, Castbox, or wherever you get your podcasts!